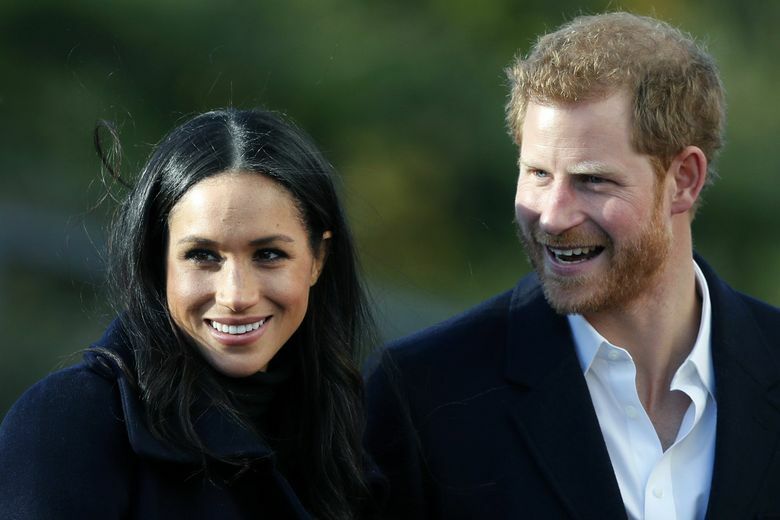 Washington state's wedding gift to Britain's Prince Harry and American actress Meghan Markle? It comes in the form of beer. 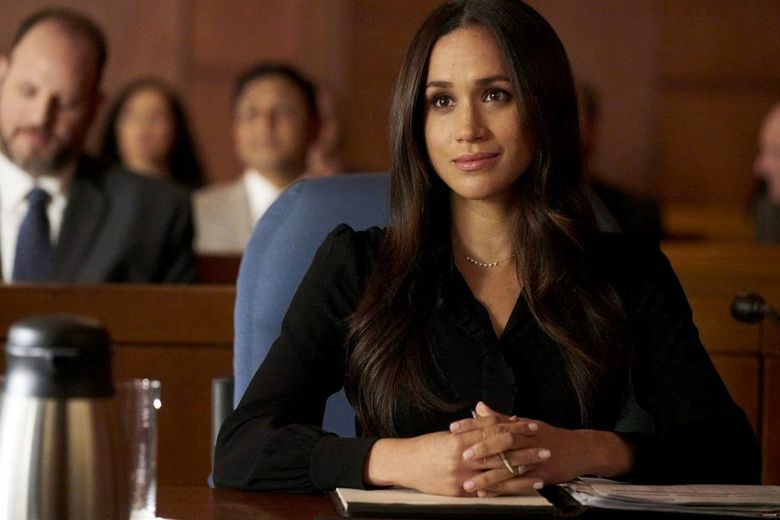 After the royal wedding, will Meghan Markle have to rein in her activism?